Do you feel like your house is starting to look boring? If your answer is yes, then maybe it’s time for your house to get a little makeover so that everything will feel fresh and cheerful again. However, it is scary especially when you don’t know where and how to start. But you shouldn’t let this stop you from getting a beautiful house. 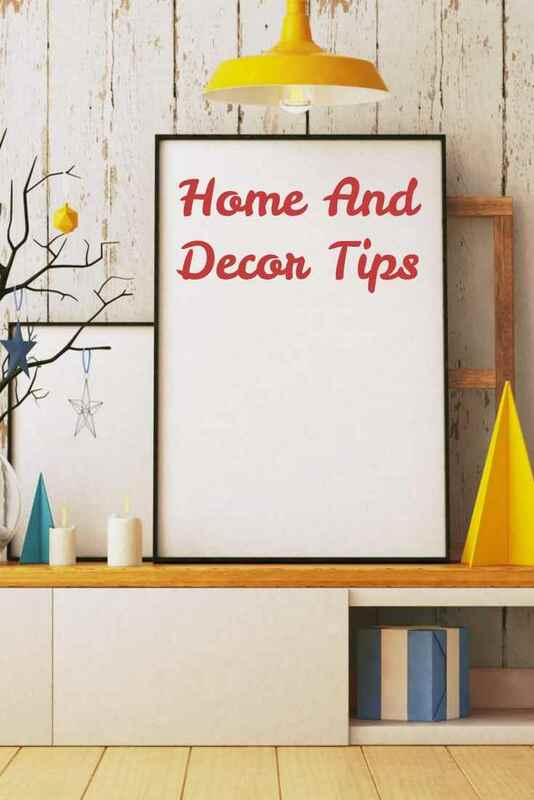 You just have to know some simple home and decor tips to get started! Are you looking to make a facelift around your home? Now is a great time to start thinking about making some simple modifications that will liven up your home and give it a new and exciting look. Imagine the purpose of the space before you style and design. 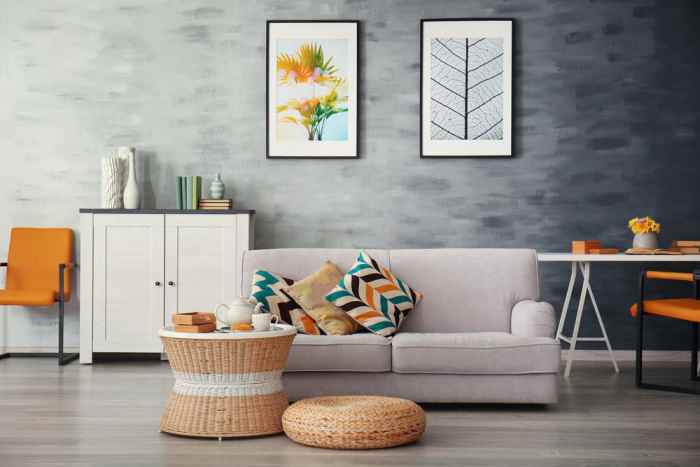 If you are decorating a den which will be used often, don’t make the mistake of using stylish furnishings or flooring that will wear too easily. Keep in mind, the same colors might not be great in the living room or library. DIY home décor is definitely well-liked nowadays. The straightforward and easy designing projects will not cost you a great deal, yet a little creative imagination can make your house exciting and fascinating. You have many choices; you can upgrade your home décor with vintage DIY projects and rustic décor and furniture projects. Home decor solutions can include recycling and repurposing items, or you can decorate with sports themes and uncommon objects, which is a great way to pass valued time with children and explain them how to recycle and up cycle. Regardless of whether you reside in a small urban condo, a property in the suburbs, or a cottage in the mountains, your den makes a permanent impression on people that pay a visit to. It sets the atmosphere and should reveal your taste. So, to begin with, room decorating tips, let’s start with some simple suggestions for the living room. It’s not necessary to invest considerable time or money to get a fresh look that will be a boost for both you and your family room. To begin only add some color. 1. Paint just One Wall. This can get a new center point of the living room without engaging in a major redesigning undertaking. If your room has a niche, it will be the ideal selection for some extra color. You can select a vibrant, distinct color chosen from a floral fabric or a slightly darker tone than the shade of the other walls. Any alteration in color will add attraction and splash! 2. Throw a Few Pillows Around. Nothing gives color like carefully positioned throw pillows. Pick hues for a floral print or vibrant, patterned pillows for a solid color chair or sofa. This is simply one of several designing suggestions that will not only give a vivid splash of color but probably will add comfort and ease to your seating placements. If you don’t have a green thumb, ask your someone more experienced to propose which ones need little if any care. In case you are absent from your home a great deal, be satisfied with some of the beautiful artificial ones available now. You can easily find attractive looking flowers, leaves, and plants that only have to be dusted. A colorful throw rug placed in front of a seat or under a table can add texture and color to a den (or any living space). It is typically placed on top of any flooring, including carpets. Pick a contrast color (from fabric you might have in the room), or try to find one with an interesting pattern that ties into the design of your room. A colorful artwork positioned in a living area not only adds a decorative touch but also brings out shades and patterns. Try mounting simple photos with colorful mats and lightweight frames. A hand-crafted quilt, nubby made throw, or warm, colorful blanket adds appeal when draped over the backside or arm of a simple sofa or chair. Pick a color that highlights other components in the room, as well. This is the room decorating idea that interest many. Place a large mirror on a blank or uninteresting wall. Buy a stylish frame or just decorate a mirror with cording or braid. In case you have an old frame, think about painting it a vivid color. The mirror will reflect the color from throughout the room and add light to space. The chief occupants of a modern day home are simplicity and contemporary designs. Should you decide to live in the present and appreciate modern looks, then this is the decorating style for you! A genuinely modern day style and design should include important items like an elementary color scheme. Most of designing for the interior is to pick out colors and to set up furniture. You will notice that you can include a lot of these designs in your design elements. 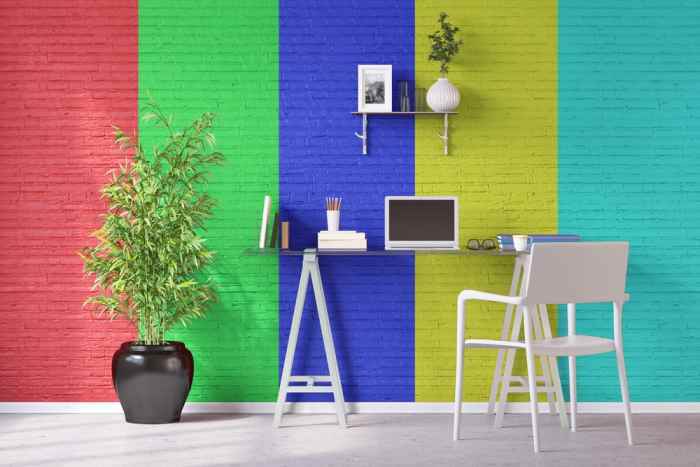 It appears strange, but before picking a paint color or style and design theme, it is advisable to discover the overall mood you want for the place. You can create any mood to your room, no matter whether it’s exciting or serene. Selecting the mood of the room in advance will have a big influence on the choices you make and will help to give the place a cohesive feel. 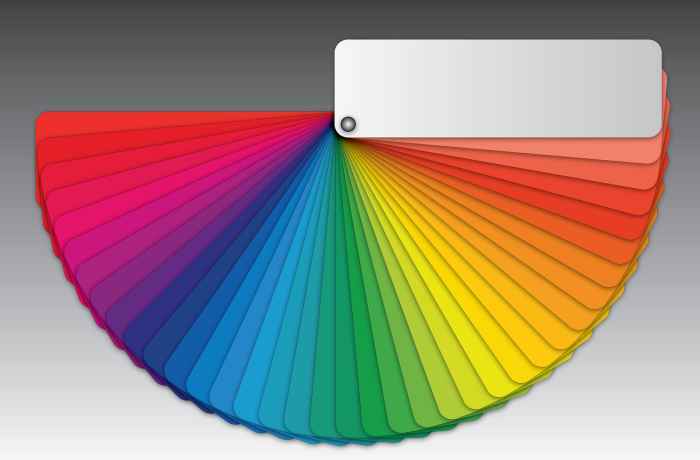 Before you start shopping for new pieces, it is important to choose the colors that you want for your home. A color scheme will make everything look in harmony. The colors that you’ll use will be responsible to the whole vibe of your room. It will also help you choose the kinds and colors of pieces that you want to add for your home makeover. High ceilings always seem to make everything feel classier. You can fake the height of your room by using low furniture. Now, you don’t have to make a major renovation for your house just to achieve a high ceiling. Another tip is to avoid horizontal and use more verticals. Do you want to have a French style room? Using mirrors can naturally warm up a room and make everything look elegant. However, don’t get too overwhelmed by putting mirrors everywhere. Instead, try patterns that will go well with the room’s fancy theme. Some homeowners who have kids in the house think that investing in a lovely sofa is not necessary because kids will just mess it up. While it is true that kids are not careful with sofa because they love getting comfortable in it, the sofa is still one of the major pieces that people will always see in your house. If you want a good makeover, then you should buy one that is well-made and comfortable. Drapes can add a cozy feel to your room. If you are going to buy ready-made curtains, buy something that is long enough to touch the floor. Home and decor can be tricky. Some people even hire decorators or designers to make their house look alive again. But if you can, you can just plan for the makeover by yourself. Just make sure to follow these tips, and you’re ready to go!